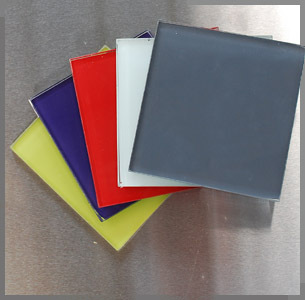 We can provide a multitude of different materials to fit your specific needs. 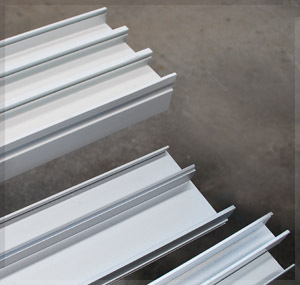 We use some of the toughest, industrial grade materials to ensure your projects meet code and maintain their durability. We work with body corporates and property managers to take your specifications and make them a reality. We service the Brisbane, Gold Coast, and Sunshine Coast areas. 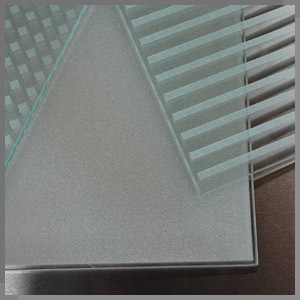 Need a unique glass material design to improve the look and performance of your home or office? We can match any colour and material type to add a little sparkle to your business or home. through any condition. Perfect materials for your specific projects.